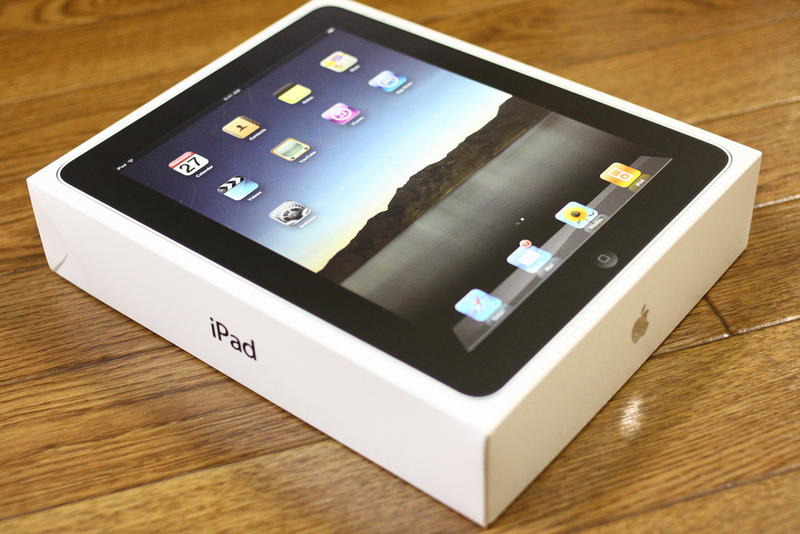 A company reportedly acting on behalf of Taiwanese firm Proview has written an open letter of warning to all iPad retailers as it looks to put the spotlight back on its trademark wranglings with Apple, following the long-awaited launch of the latest version of Apple’s tablet device. The letter, translated by the Wall Street Journal‘s China Real Time Report blog, was issued yesterday just hours after the iPad launch, and it is very much a case of more of the same from the financially troubled firm. In it, Proview reminds Apple partners in China that it is legal holder of the iPad trademark there. The letter goes on to warn them that they should “immediately stop” importing, selling or warehousing the iPad device — including the latest version — in accordance with the law. Any firms that do contravene regulations, can expect legal action, it says. The existence of the letter provides a further cloud over the development of the case which looked like it had escalated out of Proview’s hands, following reports that its creditors had claimed the trademarks as their own. Going by the letter, Proview is claiming to be very much in control of its side of the claim, but it remains to be seen if that is the case. Proview’s creditors had been expected to push the company towards a settlement, as they look to regain the money owed to them. However, infighting between both sides over whether to settle up or pursue the case, may mean that Apple must wait longer still for a final decision on the trademark saga. Proview Technology (Shenzhen) is the legal registrant of the trademark “IPAD” (No. 1590557, registered with the trademark office of the State Administration for Industry and Commerce) and shall enjoy exclusive rights to use the trademark. In accordance with the Trademark Law of the People’s Republic of China, the use of a trademark that is identical with or similar to “IPAD” on goods or packaging by any entity or individual without our authorization shall constitute an infringement of our exclusive rights. Although Apple Inc has filed an appeal following the rejection of its complaint about the registration of this trademark by the Shenzhen Intermediate Court, we (Proview Technology Shenzhen) remain the only legal holder of the trademark, and enjoy every right to prohibit another entity or individual from using the trademark. Additionally, Huizhou Intermediate Court in Guangdong Province and administrative authorities for industry and commerce in many cities have already produced rulings and determinations aimed at stopping several activities that infringe on our exclusive trademark rights. Now we solemnly inform vendors and dealers (including e-distributorships) of Apple iPads (including the iPad 3) in China that they should immediately stop all infringing activities such as warehousing, transportation, mailing, concealing, etc. Any above activities shall be deemed as a deliberate infringement and we will, without prior notice, take the most severe measures possible to hold the infringers responsible for any legal liability, including but not limited to administrative, civil and criminal liabilities.